Can you imagine what it would be like to have only two doctors to care for all the people living in an area of two million square miles? That’s right – two million square miles, and at a time when cars were rare and aircraft ever rarer. 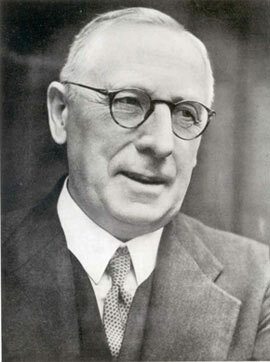 That was the Australian outback in the 1920’s, before a remarkable man – the Rev. John Flynn came along. He was a Presbyterian minister and he founded what was then called the Australian Inland Mission Aerial Medical Service. The service was based at Cloncurry in Queensland. Not all that far from my fictional town of Coorah Creek and its first flight was on May 17th 1928. It has grown steadily in the years since then – saving lives across the vast interior of Australia. 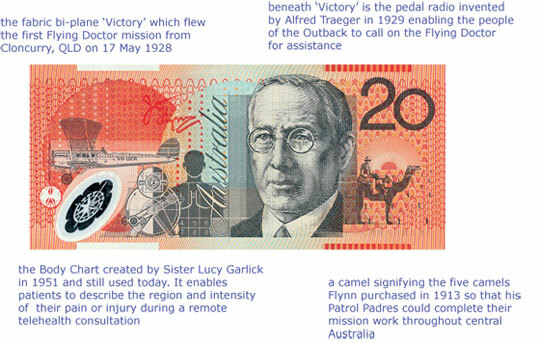 Flynn of the Inland – as he became known – was honoured on the Australian $20 bill. Having found myself once in need of medical assistance in the red centre of Australia, I cannot speak highly enough of this remarkable service. They evacuated me out of Uluru and flew me to Alice Springs hospital. That would have been a six and a half hour journey by car. They had me there in under an hour. And – perhaps the most amazing thing about all this is – there was no charge to me. I was not insured. It was, quite simply, a free service. That is really something very special. 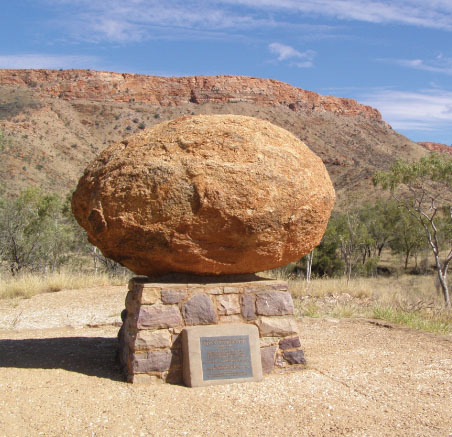 John Flynn was buried near Alice Springs – where a memorial now stands to honour a man of unique vision. Air ambulance services exist in many parts of the world – and every single one saves lives.